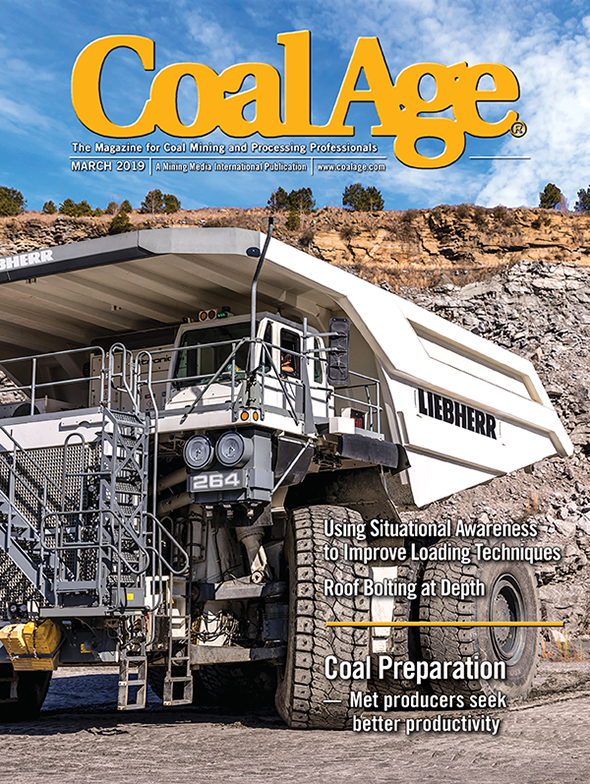 Denver, Colorado-based Westmoreland Coal is considering financial restructuring options, including filing for bankruptcy protection, according to the Associated Press. After seeing demand drop and dealing with more than $1 billion in debt, Westmoreland said in its recently filed annual report to shareholders and the Securities and Exchange Commission (SEC) that the company may seek bankruptcy protection from its creditors, or that an involuntary petition for bankruptcy could be filed against the company. The company hired financial and restructuring advisers in March to look at ways to strengthen Westmoreland’s balance sheet, including a possible Chapter 11 bankruptcy reorganization.